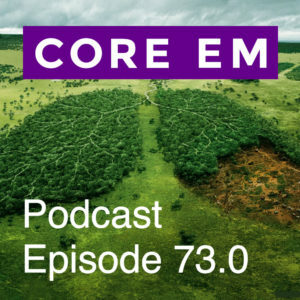 The evaluation and management of venous thromboembolism (VTE) in the Emergency Department (ED) is fraught with questions: who should I evaluate, who should get a d-dimer, what should the d-dimer threshold be etc. 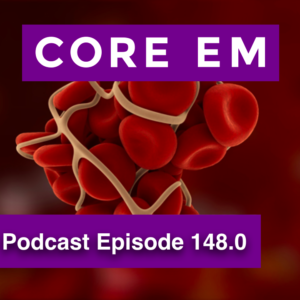 The diagnosis of a pulmonary embolism (PE) in the Emergency Department (ED) is complicated. Many different decision rules have been developed to help risk stratify patients coming into the ED with some level of suspicion for PE.